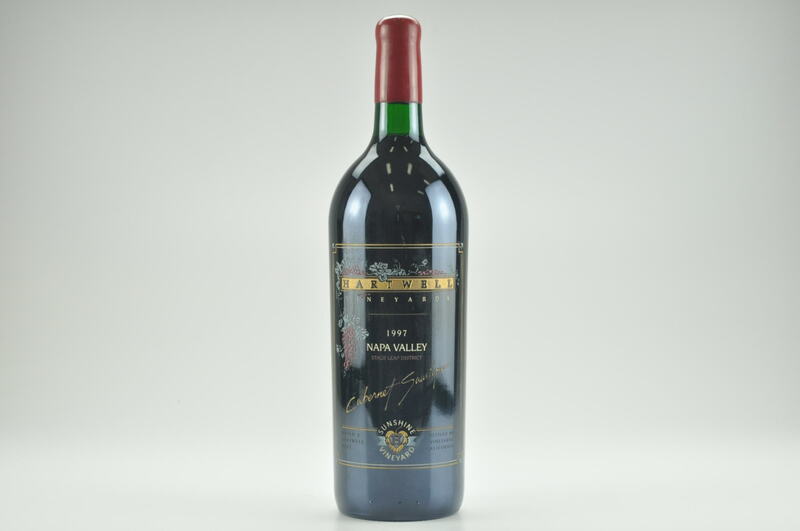 eRobertParker.com #221 Oct 2015 Robert M. Parker, Jr. 96 Drink: 2015 - 2035 $175-$198 (175) The 2013 Cabernet Sauvignon Beckstoffer To Kalon, or course, comes from that great first-growth vineyard, and what’s not to like, as everyone seems to nail a classic Cabernet from this large holding on the valley floor in Oakville. Deep purple, with notes of creosote, charcoal, blueberry and blackcurrant fruit as well as some licorice and background oak, this wine has great intensity, a magnificent mouthfeel and texture, and a long, long finish. Tor Kenward has put together an impressive portfolio of wines, slowing increasing the number of single-vineyard offerings. His stuff is exciting, which is not all that surprising, given his long-time experience working at Beringer as well as his rich wine-tasting experience over multiple decades. The 2013 Chardonnays are absolutely brilliant. Almost all of them are made from heritage California clones such as Old Wente (known for its tiny berries and small yields). The 2014 Chardonnays had just been bottled, but they also showed well, given that they are slightly tighter and more reserved because of the recent transfer from wood to glass.